AT&T’s "Get Network Ready" program includes a simple process that assures your data-only or data-with-voice device is ready for network operation. This is an important step towards achieving maximum connectivity performance and reducing or eliminating costly after-the-fact redesign. If your device uses an AT&T Approved Module take the actions below simultaneously to initiate the Network Ready process. It’s possible that your device may already be certified, and does not require network ready testing. Review this list of AT&T Certified Devices to find out if your device is already certified. We only certify devices based on LTE and LTE-M technologies. 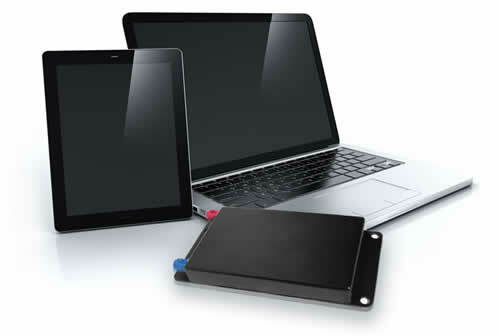 In addition, there are a few devices listed here that you can not currently test on your own. You may find it helpful to download our checklist for AT&T Network Ready Certification as a PDF. Network Ready devices must comply with ONE of the following identification methods. Prior to network testing, you’ll need to choose the method you plan to use. Periodic upload of all your device IMEI numbers. The Test Requirements for Evaluating Network Ready Devices for IoT (TRENDI) verifies that your device will work efficiently on our network, is capable of receiving SMS messages, and is using the same software/firmware you use for PTCRB certification (see below). TRENDI takes approximately 48 hours, and requires that you use AT&T SIMs . You can order your AT&T SIMs for TRENDI at this link. 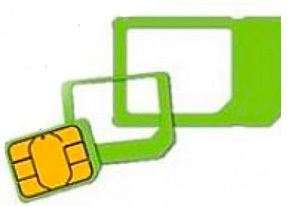 We will mail you an ACTIVATED SIM and a DEACTIVATED SIM to use, with detailed instructions for testing. You can also view the testing instructions here. 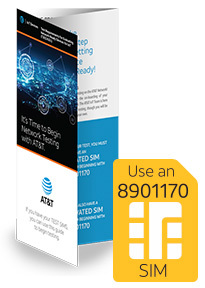 If you already have AT&T SIM cards with an identifier that begins with 8901170 you may onboard your device here. THESE TRENDI SIMS ARE FOR CERTIFICATION TESTING ONLY -- NOT FOR DEVELOPMENT. Find Development SIMs at the ATT Marketplace. Your device must be PTCRB certified and meet AT&T’s minimum antenna performance specifications for testing. At this link, you can view the AT&T antenna performance limits. PTCRB certification can be obtained for as low as $5K from any of these AT&T recommended PTCRB labs. Learn more about PTCRB Certification with this PDF. 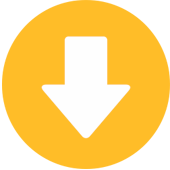 Download helpful implementation guides and information for best practices (log in required). Documents available include: Automotive Implementation Guide, Device Management Implementation Guide, TAM Webinar Slides, and Securing the Internet of Things. When it comes to security, AT&T follows the best practices of the GSMA guidelines, and we encourage our partners to follow them as well. Click here to download the latest GSMA guidelines as a PDF. Additionally, separate Network Ready processes are required for devices using chipsets or non-approved modules. Click here and you will be guided into the correct process to get Network Ready on these device types.